Wendy Lilly is the Office Manager at SERVPRO of Minot. She has been with our team since September of 2013. She has over 15 years in Management with the US Air Force. She has completed the Water Damage Restoration Technician designation and the Fire Smoke Restoration Technician from the institute of Inspection Cleaning and Restoration Certification (IICRC). 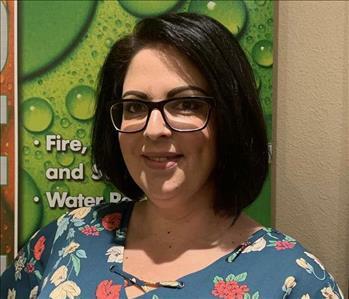 Wendy has completed the Employee Certification Training Program(ECTP), water, fire and Carpet and Upholstery through SERVPRO and has received the Dry Book Certification. Melissa Leier is an Owner of SERVPRO of Minot as serves as the Accounting Clerk. Melissa has extensive training in Fire and Water Restoration through SERVPRO's Corporate training program. She has following certifications: Water Damage Restoration Technician from the institute of Inspection Cleaning and Restoration Certification(IICRC). She also has Lead Renovator, Introduction to Mold Remediation and Dry Book Certification. She has also obtained a Commercial Pesticide Applicator through the State of North Dakota Department of Agriculture. Recently Melissa has also completed the OSHA 30hr Outreach Training Program. 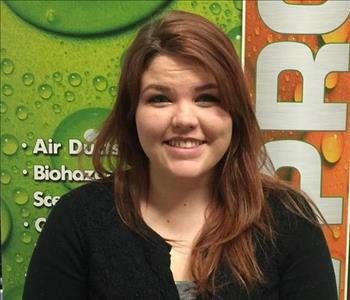 Riley Adams is our Administrative Assistant with SERVPRO of Minot. She has been with the SERVPRO family since February 2016. She has worked with several different SERVPRO's across the country. Riley has completed the Water Damage restoration Technician Designation from the Institute of Inspection Cleaning and Restoration Certification (IICRC). Riley has also completed the DryBook Certification. 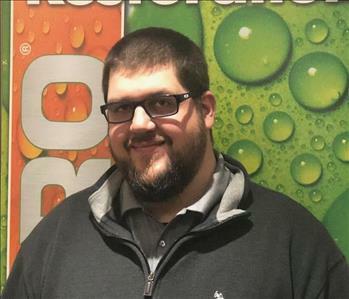 Nick is a Production Manager with SERVPRO of Minot. Nick joined our team in June of 2014. Nick has earned the Water Restoration Technician designation from the Institute of Inspection Cleaning and Restoration Certification(IICRC) and also has completed Applied Microbial Remediation from the IICRC. 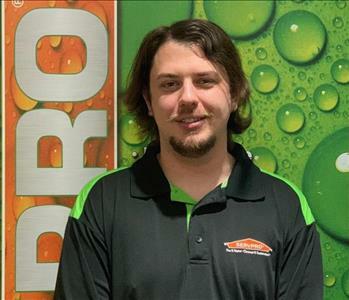 Alex is a Production Technician with SERVPRO of Minot. He joined our team in December 2018. 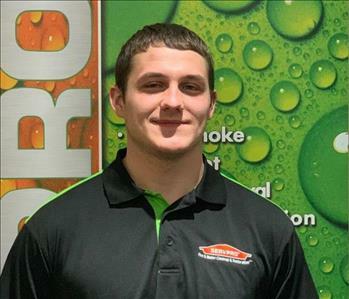 Zachary Vaudt is a Crew Chief with SERVPRO of Minot. Zach has the Carpet Cleaning Designation from the IICRC(Institute of Inspection Cleaning and Restoration Certification). Zach joined our team in December 2018. 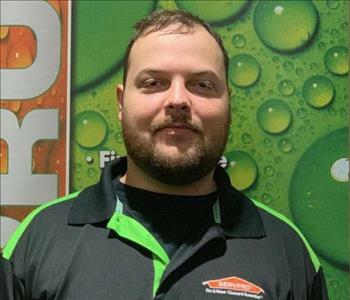 Dylan Haas is a Production Technician with SERVPRO of Minot. Dylan has several certifications such as: confined spaces and OSHA 10 hr. General Industry Safety and Health. Dylan joined our team in February 2019. 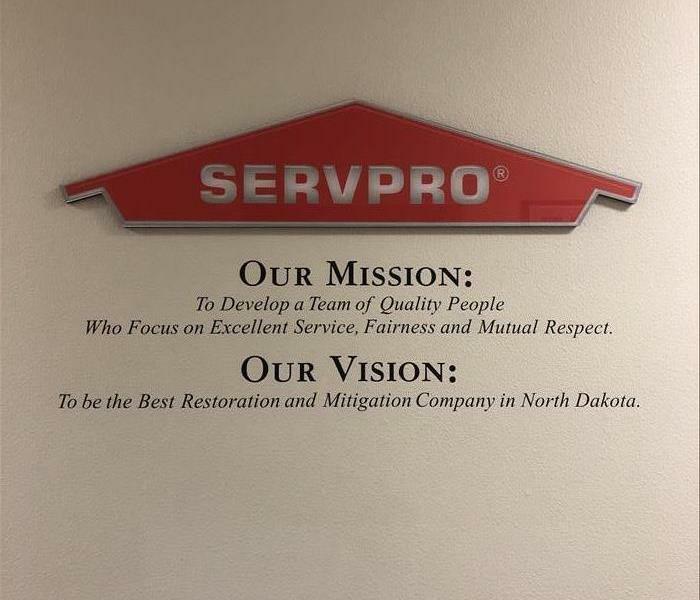 Greg Vannatta has been hired at SERVPRO of Minot as a General Manager. Greg has extensive background in commercial and residential construction. In the construction industry he has represented brands such as Caterpillar, Trimble, Topcon, along with certifications from OSHA and MSHA. Sarah has recently joined our team as our Sales Marketing Representative. She was born and raised in Saskatchewan and moved to Minot in 2015. Sarah has 4 & 5 star hotel management experience in Canada, working in luxury resorts in the Canadian Rocky Mountains. She also has knowledge in residential apartment property management. Sarah is passionate in the restoration and construction industry. Sarah states that she enjoys working with people and is excited to bring her experience to the restoration industry.